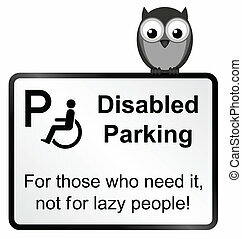 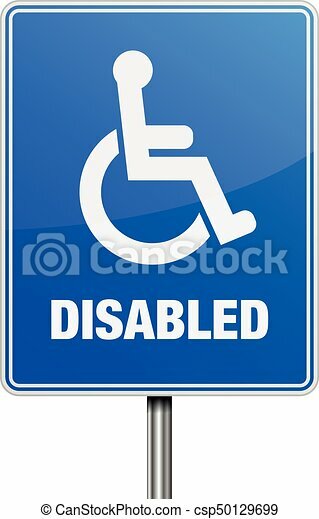 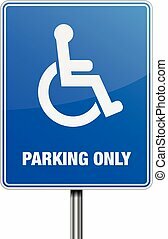 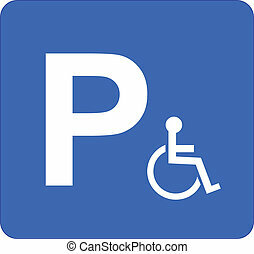 Disabled parking sign. 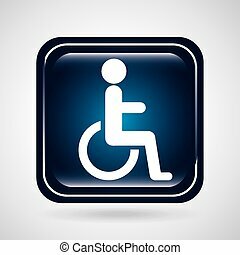 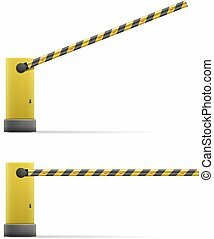 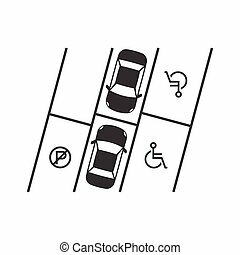 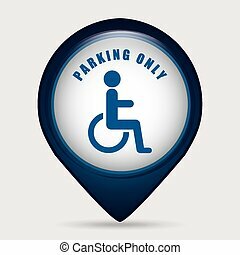 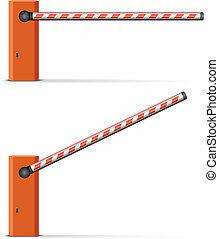 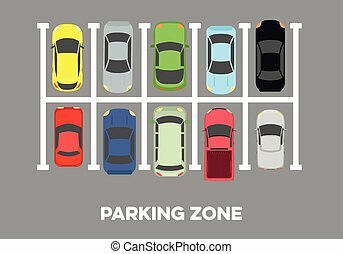 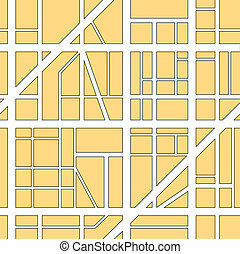 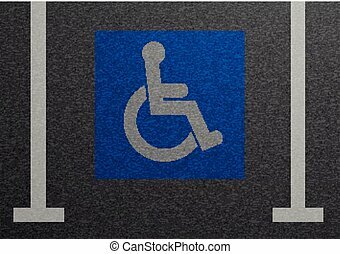 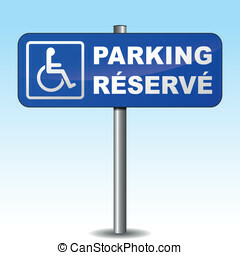 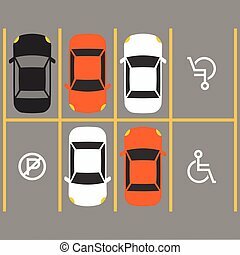 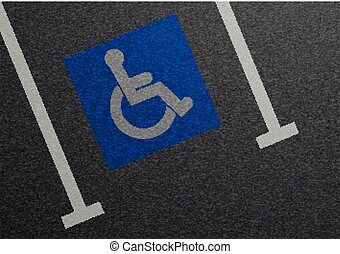 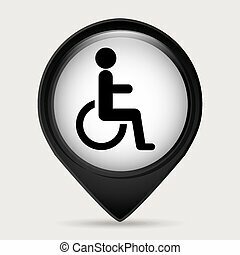 Detailed illustration of a disabled parking road sign, eps10 vector. 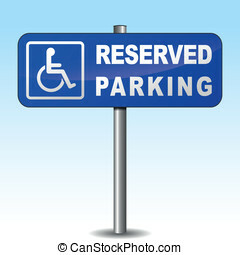 Sale tag in speech bubble form, realistic design. 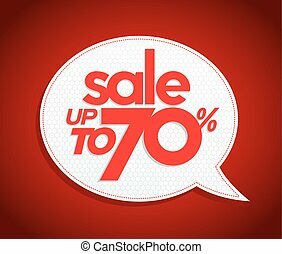 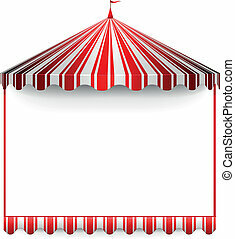 Sale up to 70 percents. 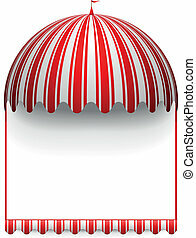 Modern vibrant red price coupon poster style.